Includes ITAC pre-work assignments, practice exams and classroom workbook. Course Dates: The Superintendent of Insurance (Nova Scotia) holds examinations at the Dalhousie Student Union Building on the first and third Friday of every month. Our courses are scheduled 3 days prior to the exam date. This is a three-day course designed to prepare the participant to write the General Licensing Examination. We have been conducting this course since January 1995 and have maintained an excellent success rate, in terms of examination pass. We will conduct this course in any location where the need warrants!! The positive feedback we have received from our participants to date has been extremely encouraging, however, we continuously monitor to ensure the highest level of training is offered!! The course material, ‘Fundamentals of Insurance’, must be purchased in advance, through your local Broker’s Association. Course is based on the September 2005 edition. 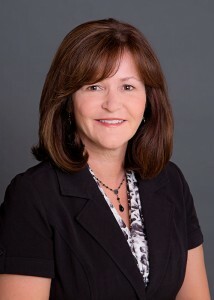 In 2007, Suzanne acquired ownership of Founders Insurance Group Inc. She became the President/CEO in 2012. Founders Insurance has been providing insurance service solutions to clients since 1982 and has 4 offices located throughout Nova Scotia. Founders specializes in Auto Insurance, Home Insurance, Commercial Property & Liability Insurance, as well as Life, Health, and Travel Insurance. Cathy joined ITAC Inc. in 2006, assisting ITAC in developing online tools to enhance the learning experience of our students. 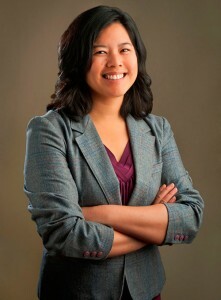 Prior to joining ITAC, Cathy worked as a consultant in business and information technology for over six years. Since joining ITAC, Cathy has added the CAIB & LLQP insurance designations to her other credentials, including a Bachelor of Commerce from Dalhousie University, diploma in Early Childhood Education, diploma in Applied Information Technology and Digital Publishing. In 2008, Cathy joined Founders Insurance Group Inc, first working in IT/Operations and onto personal service and currently holds a position in the commercial service department.